Greetings! I recently defended my doctoral dissertation in Political Science from the University of Georgia. My research focuses on law and courts, the criminal justice system, and American political institutions. 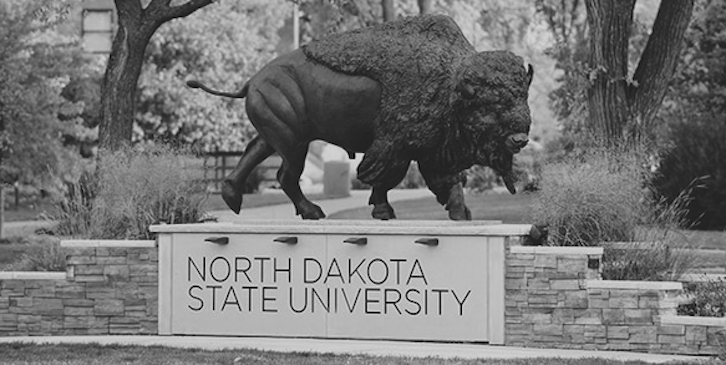 Beginning in the fall of 2019, I will be an Assistant Professor in the Department of Criminal Justice and Political Science at North Dakota State University. Go Bison! ​I have authored several peer-reviewed research articles accepted by Political Research Quarterly, the Journal of Law & Courts, State Politics and Policy Quarterly, and others. My dissertation, which is supported by a National Science Foundation Dissertation Improvement Grant, centers on the impact judges and attorneys have on outcomes faced by criminal defendants in our federal trial courts.